Steve-O from MTV’s Jackass fame landed him a chick way out of his league & it looks like he intends to keep her! On Friday, Steve-O paid a visit to “The Wease Show” on 95.1 out of Rochester, NY to do an interview and ended up storming out due to a comment by the host directly linking him to Sandra Bullock’s DNA. 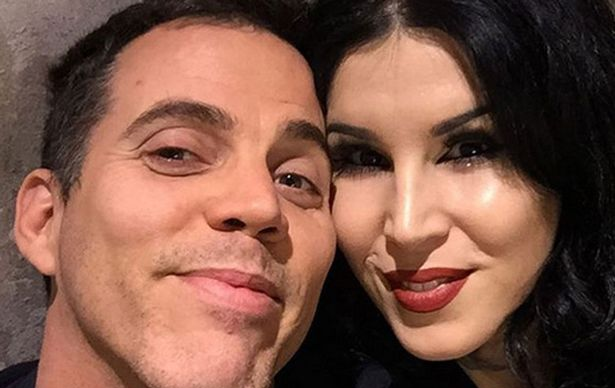 Steve-O, has recently been reported dating Kat Von D, who used to be married to Jesse James, who used to be married to Sandra Bullock, thus, a link is present, but apparently Steve-O found the conversation disrespectful & defended his new lady by storming out of the show. 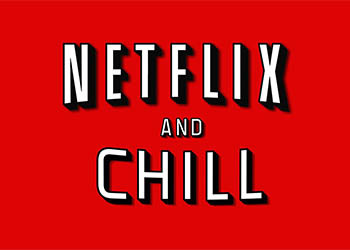 *Applauds* Way to be Steve-O!